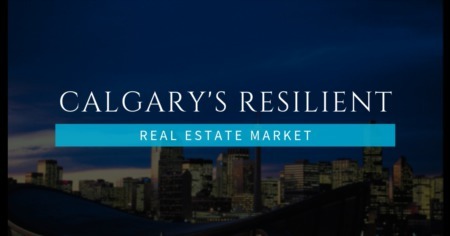 Below are the most updated listings and homes for sale in Calgary NE. Our property search has listings from all of the local real estate brokers and is updated every 15 minuets for the most acurate listing database in Calgary. Not find the perfect home in Calgary North East? Just reach out below and we will find it for you!